Netflix released the official trailer for Gilmore Girls: A Year in the Life yesterday and I am so excited for the show to make a return in 1 month. Thank you, Netflix! I have great memories of watching the new episodes with my mom and have never really forgotten the fast-talking, bestie mother-daughter duo of Lorelei and Rory. I even had "Where You Lead" custom arranged a procession song at our wedding! 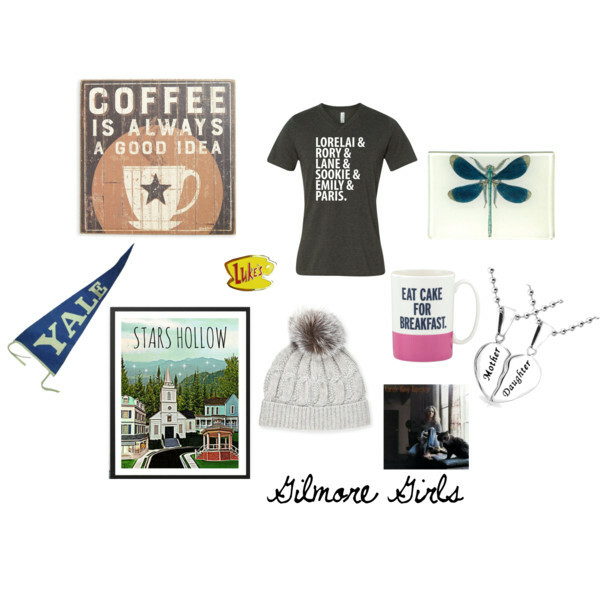 In honor of the return to Stars Hollow, watch the trailer and here is some inspiration to get us in the mood. 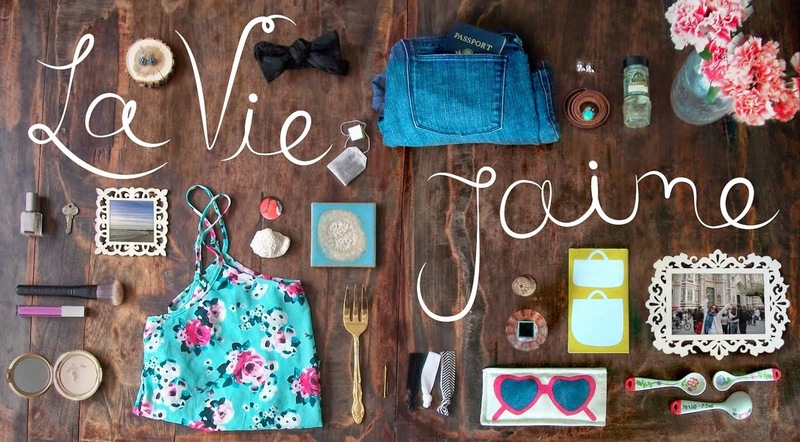 See you at Friday night dinner!